We all know that Motorola is due to announce three Smartphones including the Moto X4, Moto G5S, and Moto G5S Plus. 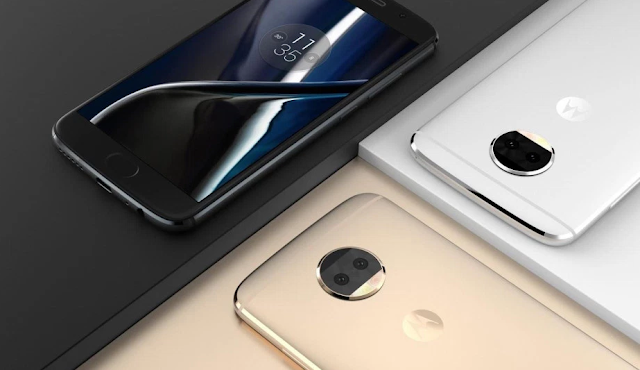 We have already seen the renders of all these Smartphones, and now Thanks to our favorite Roland Quandt, we have possible pricing details of the duo Moto G5S(s). The Moto G5S Plus will feature Qualcomm’s Snapdragon 625 with 4GB RAM and 64GB Internal storage. The front-facing selfie shooter will feature 8 megapixels sensor. Motorola is expected to launch both the Moto G5S and Moto G5S Plus within a few months. Would you buy the Moto G5S or Moto G5S Plus at this price?